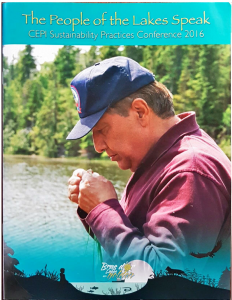 The 2016 Conference Proceedings and Final Report are now available. Over the past ten years the focus for CEPI with regards to the development of Bras d’Or Lakes has been focused on environmental planning. The vision for the 2016 conference was to move the discussion for the Bras d’Or Lakes beyond planning and put in place actionable practices that would allow industry sectors to grow without harming the environment. 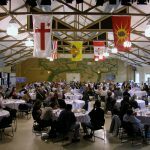 The focus of the conference was to bring people of the region together to discuss best practices for sustainability in the industry sectors and to identify projects and development that can positively impact economic development in the region while helping to build more sustainable communities in Cape Breton. Click here to access the conference proceedings. Click here to access the final conference report.